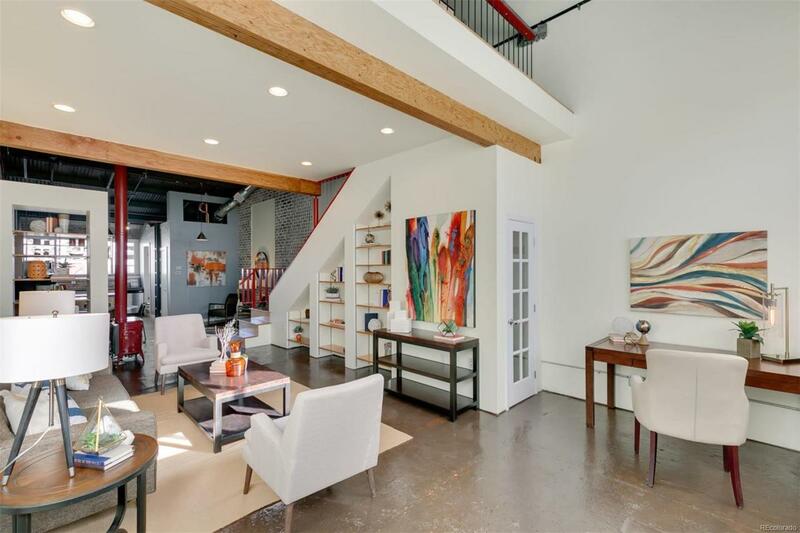 Authentic 2-story loft with own ground-level entrance. 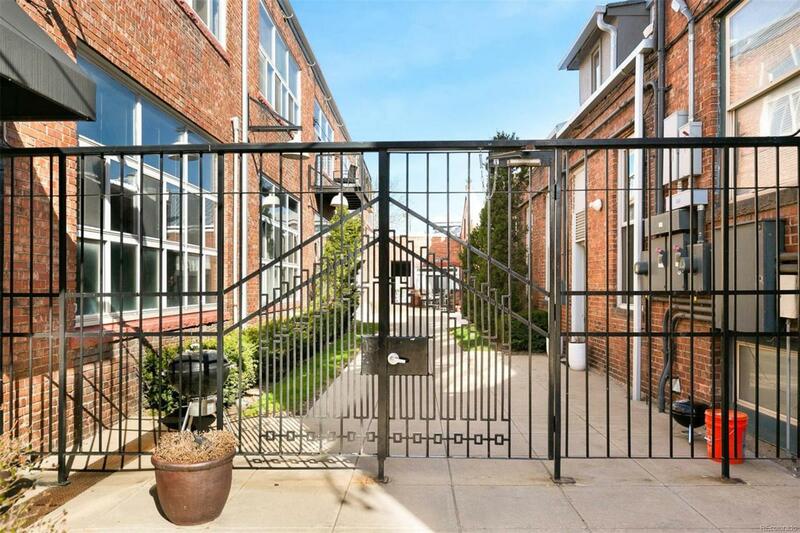 Industrial open concept floor plan features soaring 20-foot raw metal ceilings, skylights, stained concrete floors, brick walls, exposed metal ductwork. Spacious floor plan has distinct living room, dining room, office & kitchen areas with an upstairs bedroom loft. Living room features wooden beams, metal architectural posts, book shelves & gas stove. Kitchen features concrete countertops, stainless steel appliances, maple cabinets & shelves. Bath has a cast iron claw foot tub & commercial stainless steel sink. The office area has plenty of room for 2 work spaces. Second-floor loft bedroom area features include custom metal & wood railings, wood flooring, closet, built in cabinetry ceiling fan & original metal I-beam, with no neighbors above or below. New roof - April 2019.. 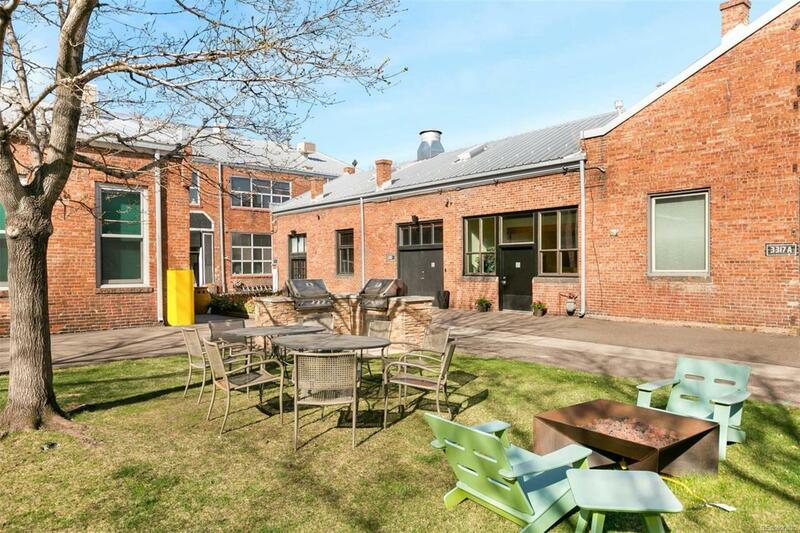 This unit is a rare & unique find, offering a great lifestyleit lives larger than a one-bedroom, resonating with the industrial and creative history of RiNo. 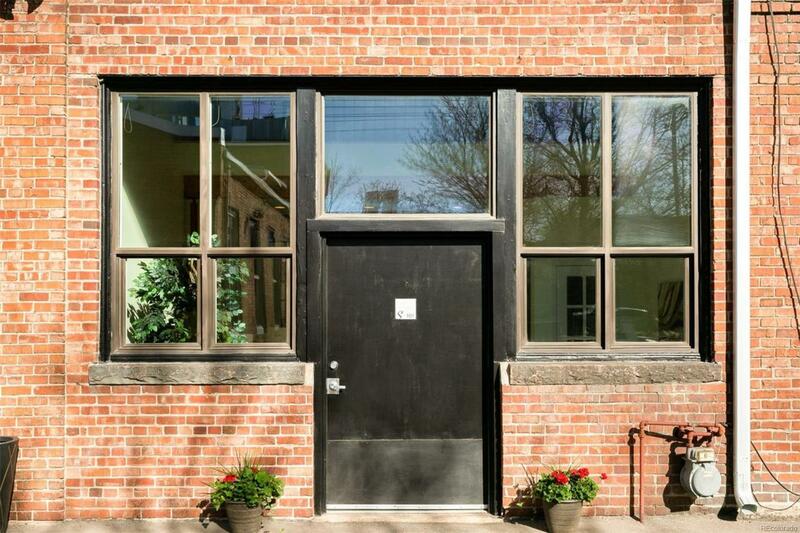 Offered by Buildings & Residences - Denver.